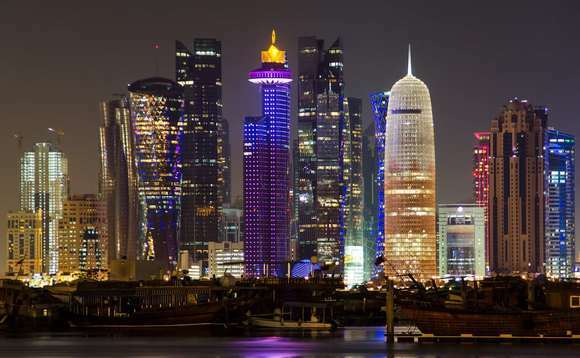 Qatar’s sovereign wealth fund, the Qatar Investment Authority, is to set up an office “in the Silicon Valley in San Francisco”, the fund’s chief executive told journalists in London today, according to a Reuters report. Sheikh Abdullah bin Mohammed bin Saud al-Thani made his comments at an investment conference, according to the report, published on a number of Gulf news websites, which didn’t provide any additional details about the plans for the new office. It did note, though, that the Investment Authority, “one of the most active sovereign investors in the world”, was “looking to diversify into Asia and the United States”, after years of activity in Europe, and that it was on record as having said, in 2015, that it would spend US$35bn in the US over the next five years. The fund opened an office in New York in 2015, and last August, was reported to have purchased an almost 10% interest in Empire State Realty Trust, the publicly-traded real estate investment trust that owns the Empire State Building, among other New York property investments. Published estimates at the end of last year put its total spend on Manhattan property in 2015 and 2016 at US$3.78bn. Silicon Valley the name for a finger of land in the southern part of the city of San Francisco, in the northern part of the US state of California. Around 30 years ago it became associated with the computer industry, and it has remained a global centre for all manner of high-tech and scientific development, as well as, increasingly, a hub for venture capital and private equity businesses. Tech companies headquartered here include Apple, Google, eBay, Yahoo, Intel, Hewlett Packard, Facebook, Cisco and Symantec.